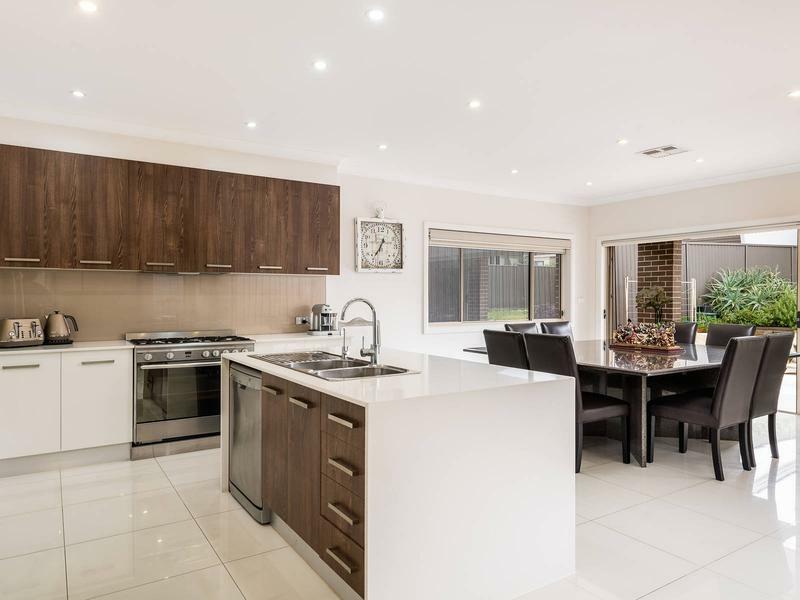 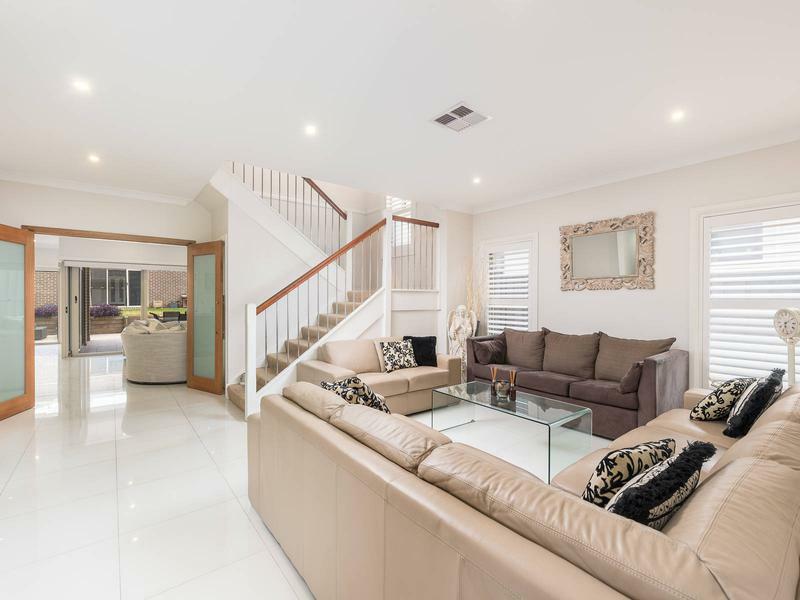 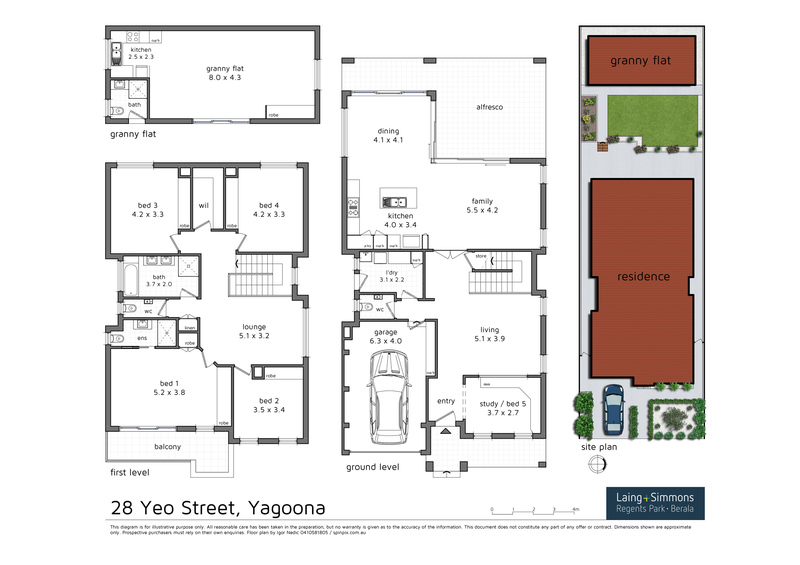 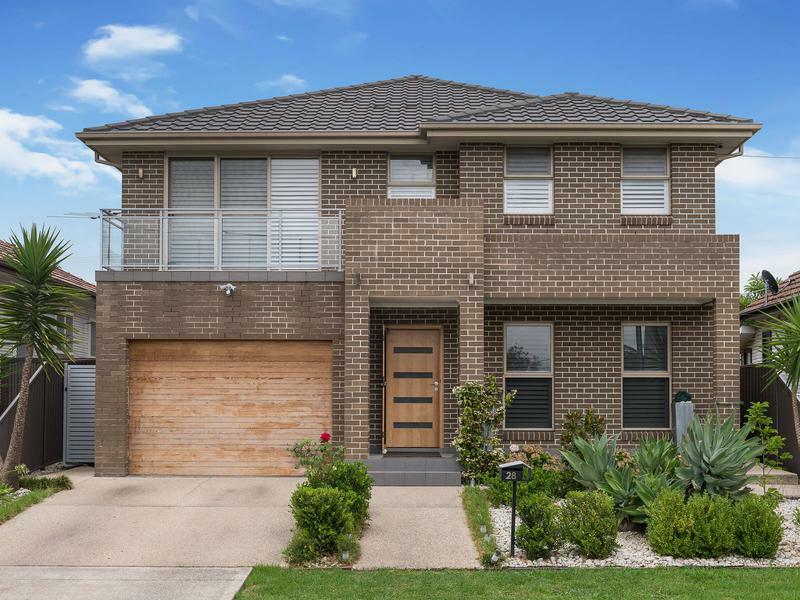 This magnificent two storey family home creates a lasting impression with its lavish and expansive indoor and outdoor living areas, high end finishes and a large detached home office / teenage retreat or potential granny flat (STCA). 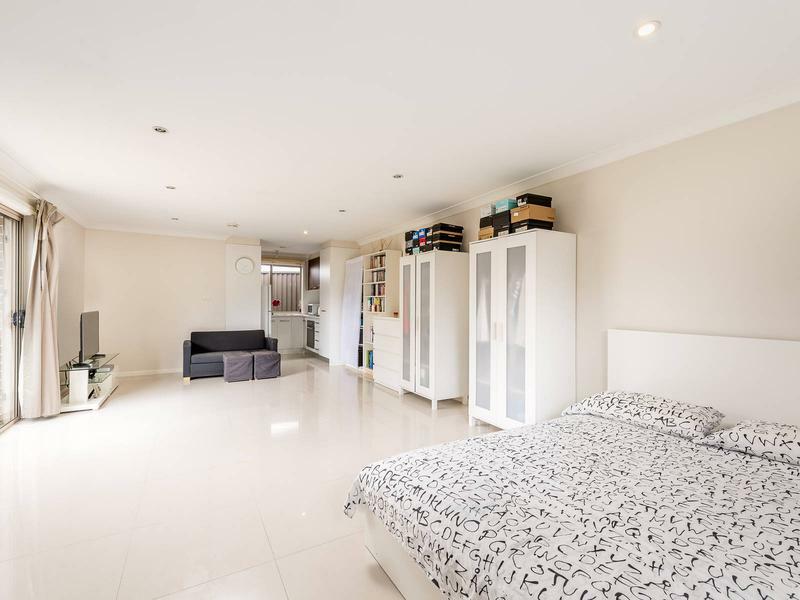 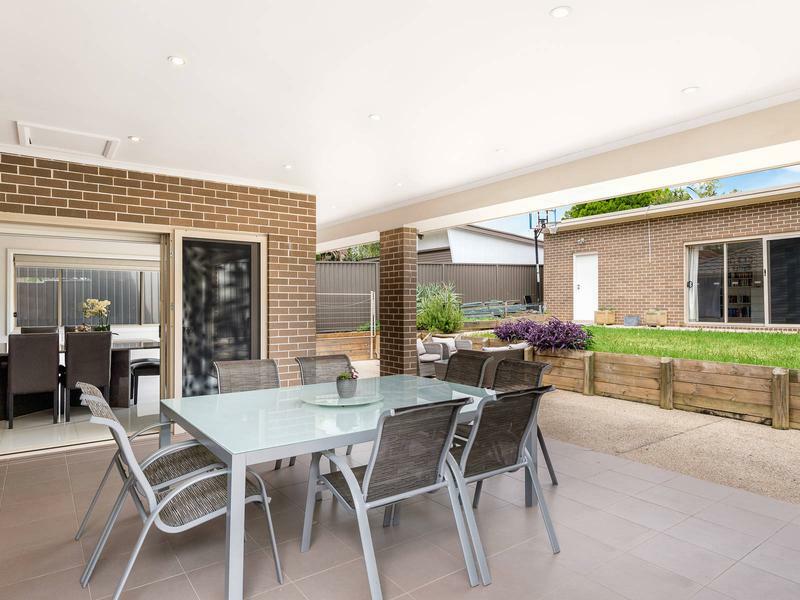 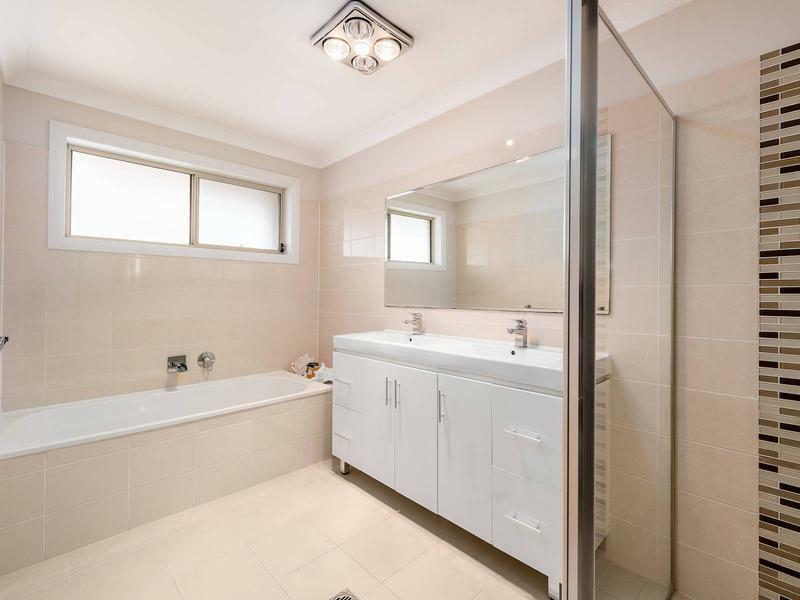 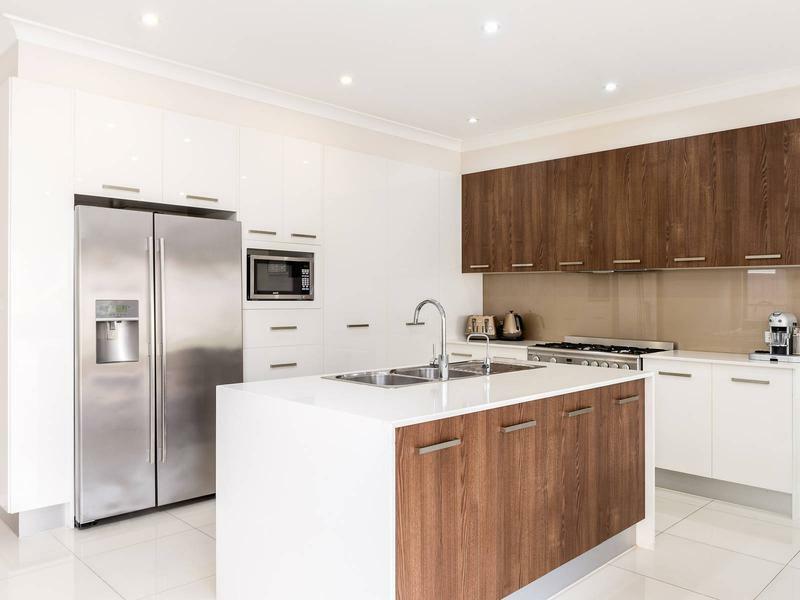 Situated on the high side of this whisper quiet street, close proximity to Yagoona Station, schools and shops. 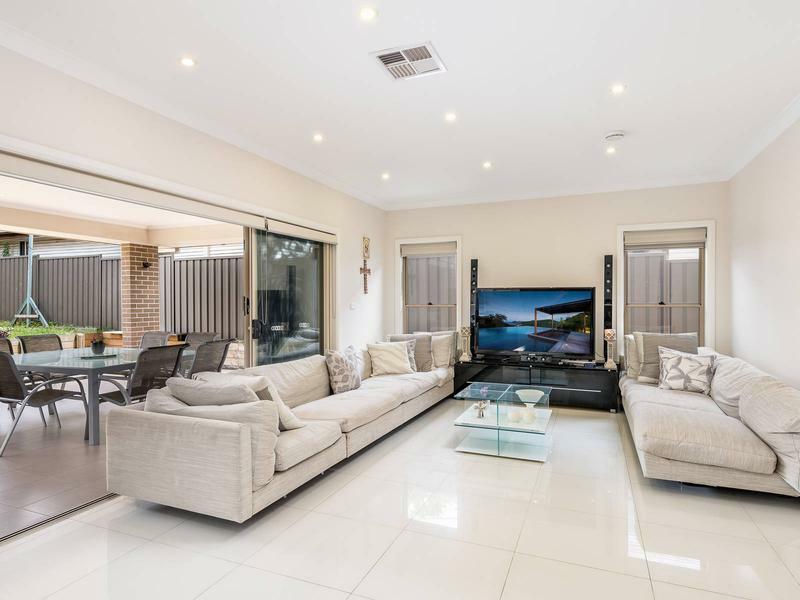 Open plan lounge and dining area opening to undercover entertaining area. 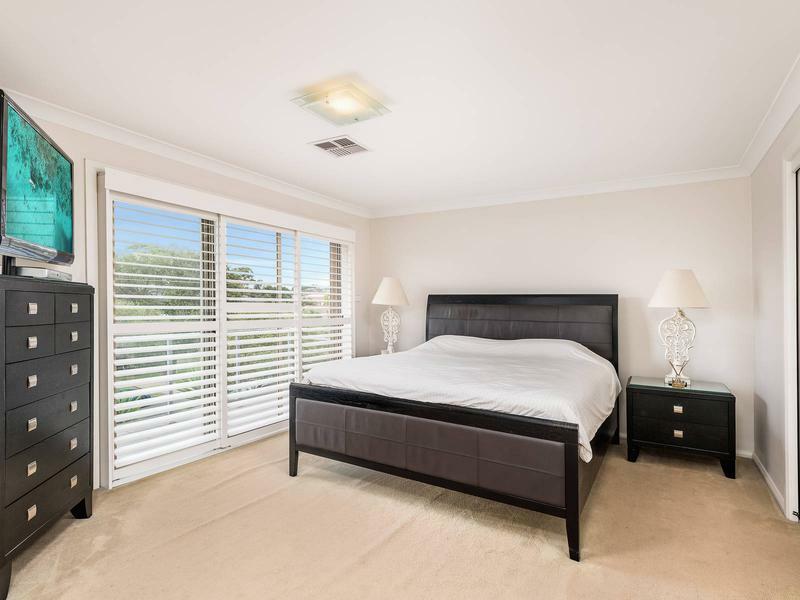 Self-contained studio granny flat (STCA), ideal extra income or perfect for visitors.